The optical shop inside the Parschauer Eye Center offers a selection of over 600 frames to find you the perfect fit and style. That’s 600 different frames – not including sunglasses. 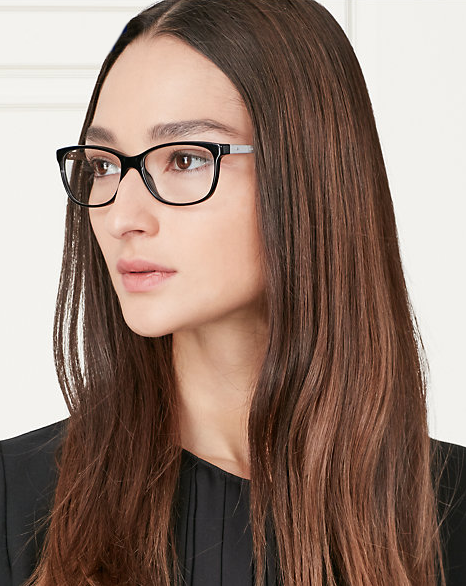 Within this selection, we offer a range of designer and fashionable spectacles for people of all ages. What is new in frame design? What is new in frame design? New frame metals, such as titanium, titanium alloys and nickel alloys, allow for much stronger, lighter frames. These metals can be two times lighter and two times stronger than traditional metal frames. These metals also corrode less. 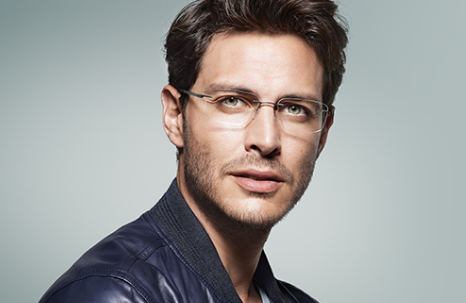 Our Maui Jim and Silhouette frame lines both offer revolutionary frames that are totally rimless. The temple pieces and nose pieces are drill-mounted directly to the lens. Therefore, the frame is totally rimless. This process allows extremely lightweight glasses that are nearly invisible. This frame line also allows a wide range of lens shapes.